March 2018 | gingerbread smiles. One of my favourite things to do is go out and try new restaurants. I'm sure I may have said that once, or twice... This week one of Middlesbrough's healthy restaurants decided it was time to change up and become a cocktail and tapas venue. I have to say, I'm very happy about that. 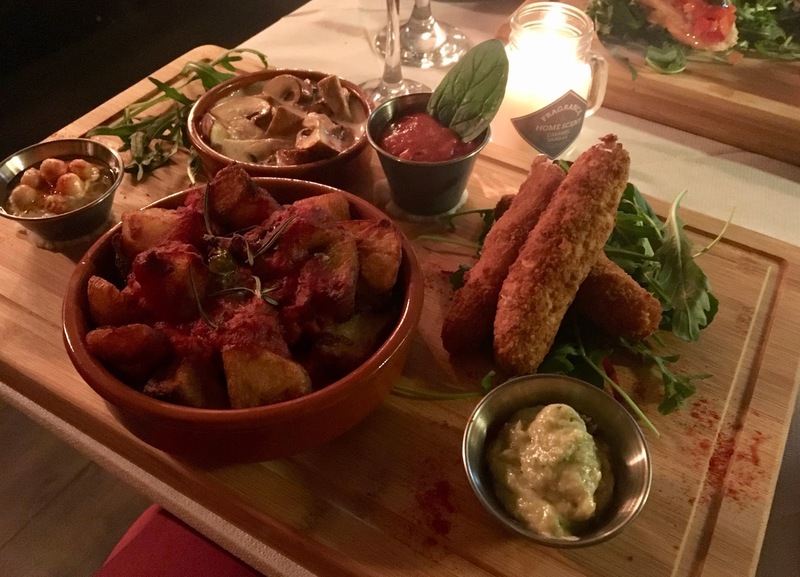 My friend Rachel and I love tapas, antipasto and charcuterie boards and we're pretty much on a mission to try all of them in Teesside. 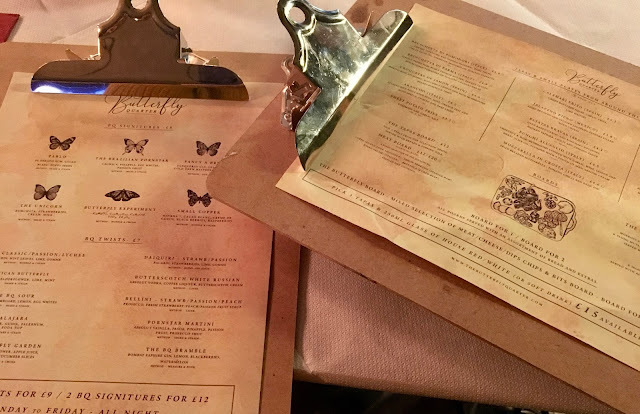 We've already been to Alchemy & Co., Lost Property and No.34, but we're always looking for something new so we were very excited to try The Butterfly Quarter. The Butterfly Quarter is a quaint and striking space with an industrial edge. When we sat down we were given two menus each, one full of cocktails and the other laden with tapas options. We were in heaven. 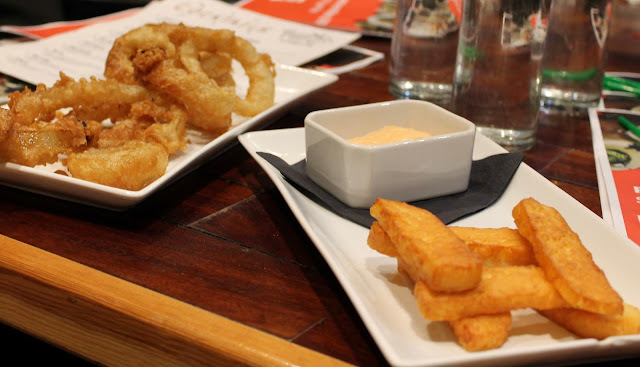 On the tapas menu, there was a deal which gave you three plates and a glass of wine for £15. We instantly knew this was the one for us and got to selecting six options for us to share. 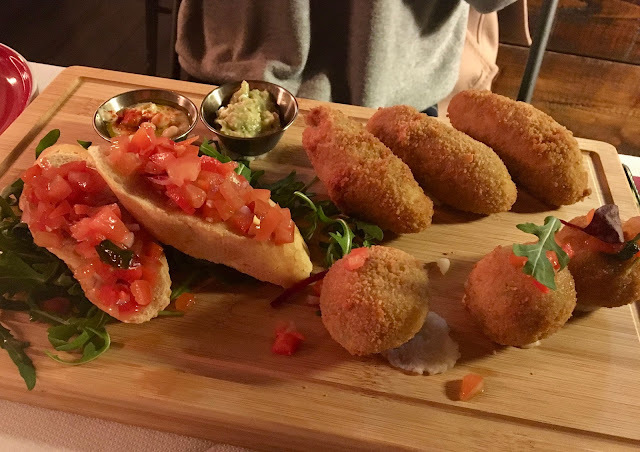 We chose Bruschetta Di Pomodori (Italy), Croquetas De Jamon (Spain), Arancini (Italy), Patatas Bravas (Spain), Funghi All'aglio (Italy), Mozzarella In Crosta (Italy) and as another extra we chose bread with three dips; Moroccan hummus, red pepper romesco and aubergine mutabai. As we'd chosen the special deal, our three choices each came on a wooden board with our bread as a cheeky little extra. Each of the dishes were super delicious. My favourite was the Croquetas, followed closely by the Patatas Bravas and the Bruschetta. Oh, and the Mozzarella sticks and their dip was delicious too. We tried our best to clear our boards and did a pretty good job but we maybe aimed too high when we ordered the bread too. Whilst we were there, they had an acoustic artist who really added a lovely vibe to the night without overpowering conversation. The staff at The Butterfly Quarter were friendly and very accommodating considering they were just getting used to the new elements as well. 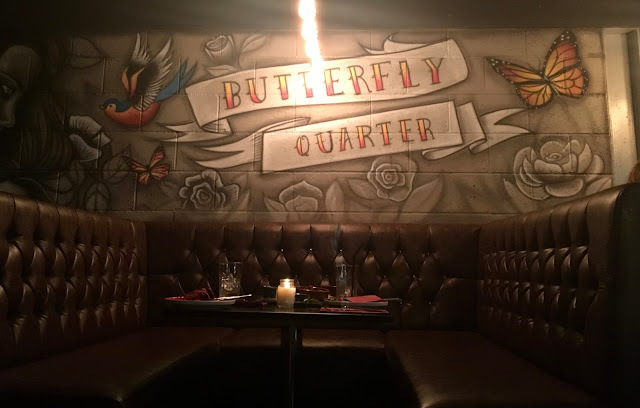 There are quite a few local places coming around to the idea of tapas, but I think The Butterfly Quarter have really set a high standard and I would definitely be back again. If not to eat tapas, to definitely work through their cocktail menu. When I received an email through inviting me to another Safari Supper in Sunderland, I jumped at the chance. The last two I've attended have been fantastic and shown me some great restaurants that reside in Sunderland. From tapas Indian to large slabs of cake, this city has so much more to offer than I'd first anticipated. To show off the foodie scene, Sunderland BID is hosting Restaurant Week from Saturday 17th March to Sunday 25th, which will provide fantastic discounts allowing visitors to try out as many as places as possible without breaking the bank. The 'Safari Supper' allowed us to have each course in a different restaurant. 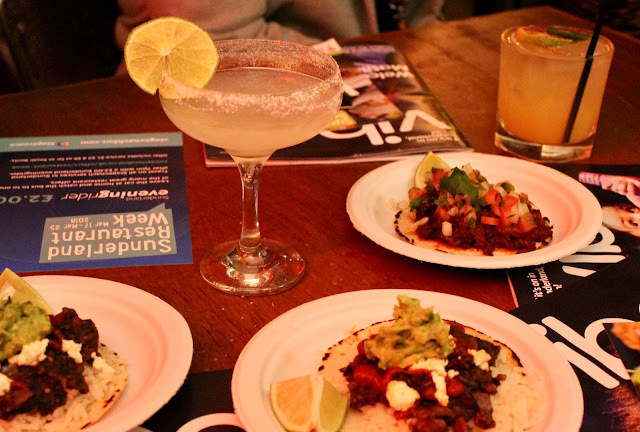 First, we started with drinks and canapes in El Nido, which is a small Mexican restaurant hidden away on Frederick Street. 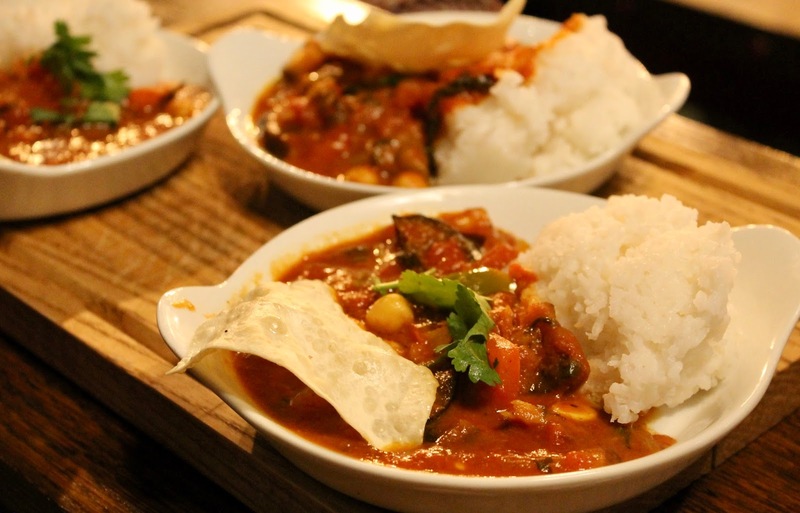 It's an extremely cosy little space with an authentic atmosphere serving food with heat. Even the drinks have an edge to them as we found out with one of the cocktails containing jalapenos! We were provided with a number of small plates showing the variety of options they have on the menu. There were dishes with spicy beef, fruity chicken and exotic jackfruit which gave us all an opportunity to find a favourite. For Restaurant Week you can get a starter and a burrito, or two tacos for £10, and add a dessert/side/cocktail for £15. From El Nido, we trekked across to 2 Church Lane for our starter. I didn't expect much when we walked into the venue. It was across the road from the Sunderland Empire Theatre and was a typical pub atmosphere. When the food started to come out, I could see that the team behind this place were up-to-date with what people want and had definitely delivered. Our large table started to be filled with plates of halloumi fries, meat-filled burgers, chips doused in chilli and cheese as well as a whole host of vegan options. It was clear that a lot of thought has gone into the food that is being served at 2 Church Lane with the specially baked bread buns, the seriously delicious chips and many options for the growing vegan movement. 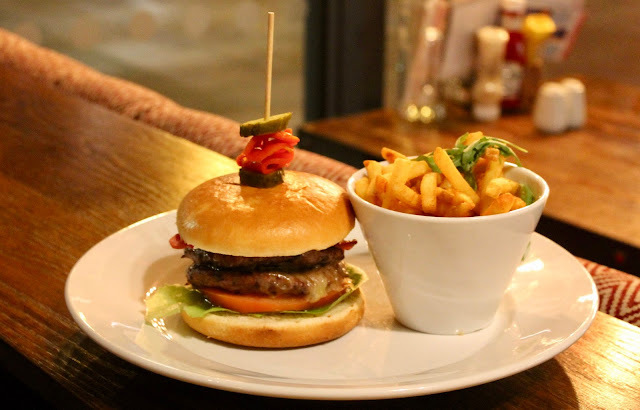 With an offer of a burger and fries for £5, the addition of another course for £10 and three courses for £15, it is definitely a place to consider during Restaurant Week. After our stop at 2 Church Lane, we walked over the road to the Engine Room. 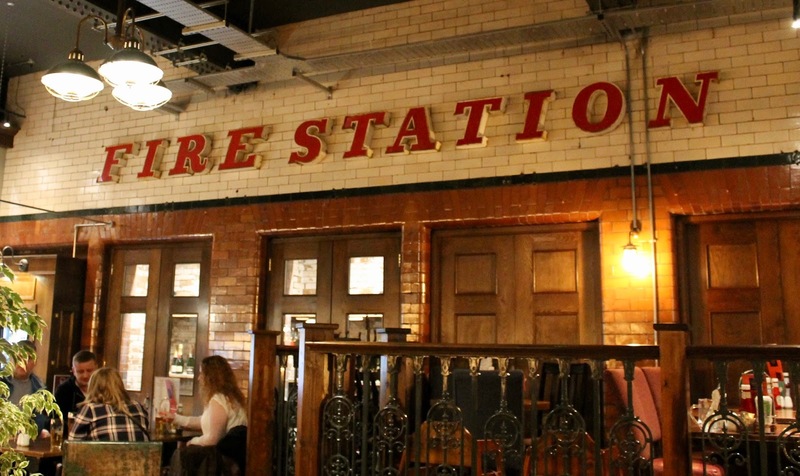 When a group of bloggers walk into a restaurant as photo-worthy as this, a repurposed fire station, you know there will be a million photos before you've even sat down. This place is just stunning, they've done a fantastic job of keeping all the authentic elements of the fire station, whilst making it into a modern restaurant. Here we were to have our main meal and were overwhelmed with lots of dishes of food. After already filling ourselves in the last venue, we knew we'd made a grave mistake. 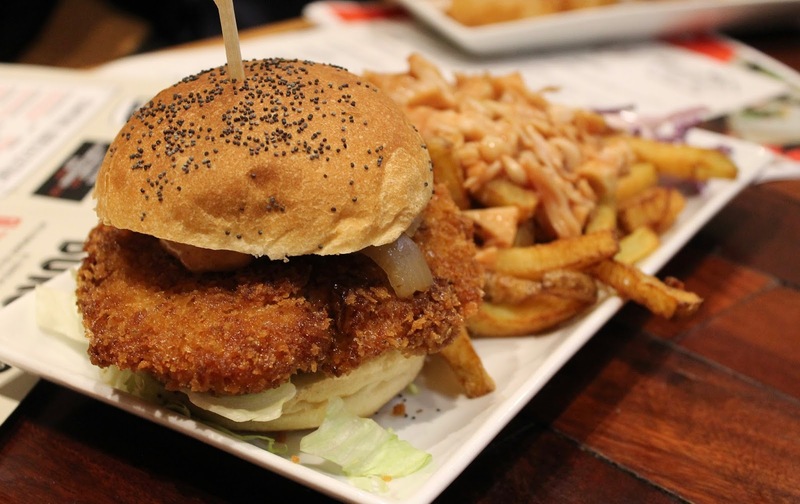 Fish and chips, vegan curry and burgers were just some of the meals we had the opportunity to try. The Engine Room is collaborating with Sundaes, which have a shop on Yarm high street, to create some cocktail-inspired ice cream flavours for the Summer. We had the opportunity to try the pornstar martini flavour as well as a scoop of their standard ice cream flavours. 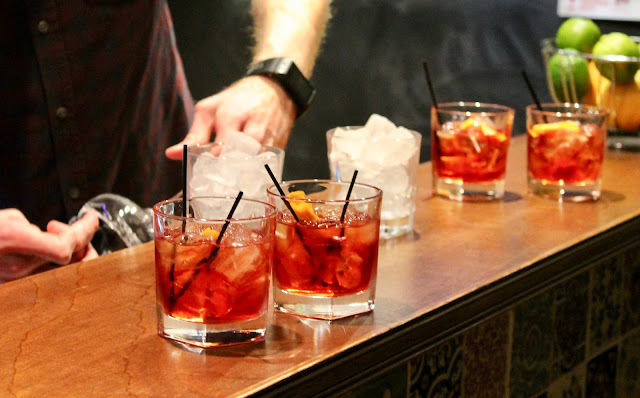 For a hearty meal with a couple of drinks, this venue is a great stop and during Restaurant Week, you can get three courses for £15. When we had just about as much savoury as we could handle, it was time to cross over the road to The Peacock, which is owned by the same group that runs The Engine Room, for our dessert. We were served up three dishes to try which included carrot cake cheesecake, a brownie with jaffa cake ice cream and cherry bakewell sponge with custard. 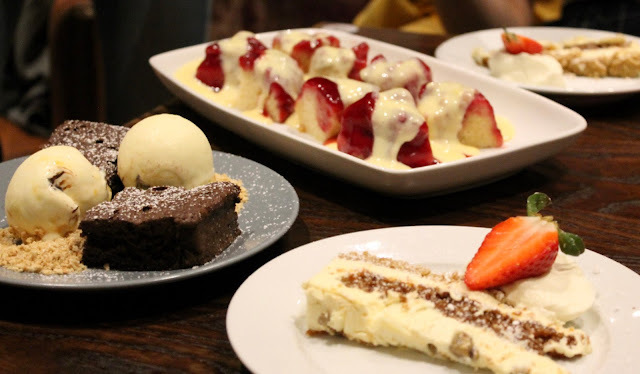 Although I wasn't a fan of the cheesecake, you had to roll me home after devouring the brownie with the amazing ice cream and the comforting sponge with custard. As with The Engine Room, The Peacock will be doing three courses for £15 which includes these fabulous desserts. After our adventure around these restaurants, I have to say I'm really impressed with the restaurant options in Sunderland. There are some really reasonably-priced venues serving quality food which can cater to a variety of visitors. If you are considering taking the trip to Sunderland, make sure to go during Restaurant Week and make the most of the brilliant discounted offers available which are all are listed on Sunderland BID's website.